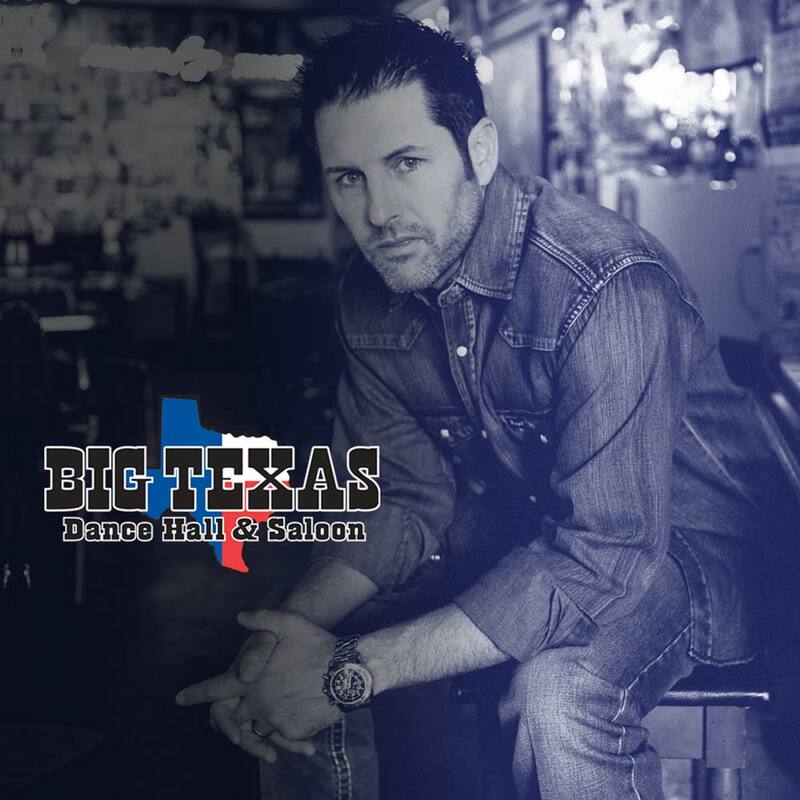 Casey Donahew returns to Big Texas! Pre-order his new album One Light Town now and get 7 of the 15 tracks instantly! Ticket price goes up at midnight on the day of the show. Listed prices do not include fees. Plenty of free parking. Valet parking available.